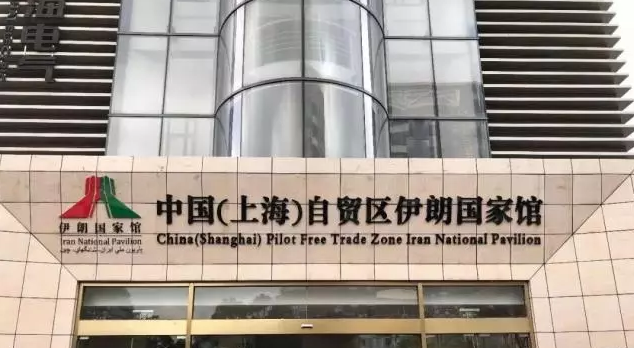 The Iran National Pavilion was inaugurated at Shanghai’s Free Trade Zone on Feb 28, displaying the country’s rich culture and mineral resources. 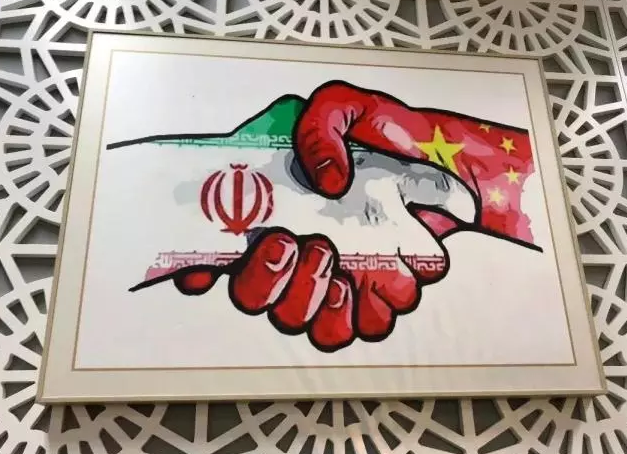 On attendance were China’s and Iran’s officials in the areas of business and trade, investment, tourism, culture, officials in charge of chamber of commerce, and envoys of the Embassy of the Islamic Republic of Iran. One official in charge of Iran’s mining and trade says that China has long been Iran’s major partner of trade and there is a huge market for cooperation between the two countries. Iran embraces the Belt and Road Initiative and hopes to deepen the cooperation and communication with China in more fields. The new pavilion will boost the communication between the two countries. The two-storey pavilion is situated at Waigaoqiao, an area of Shanghai’s free trade zone and covers an area of 5,400 square meters. The lower storey is used for exhibition and demonstrations and the upper storey is the office of Iran’s enterprises. 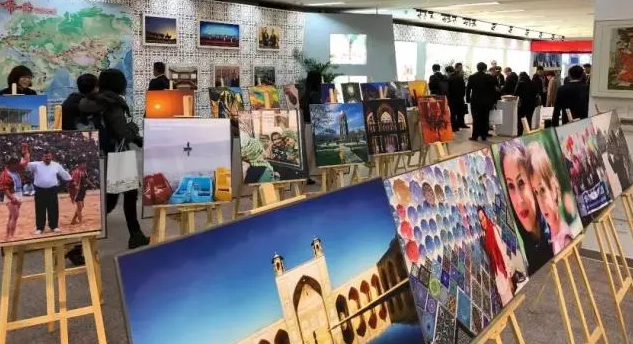 The exhibition area is divided into seven sections, namely, culture, energy mineral resource, artware, tapestry, food, high technology and Chinese art. The specialties of Iran are also on display, including, pistachio nuts, date palms, melon seeds, dried fruit, caviar, honey, saffron crocus, cakes and kallaites. The section shows Iran’s history, religion, architecture, literature, art, music, dance, clothes, gardening, cooking and sports, through display board, prints and multi-medias. In the culture section, visitors can also have a glimpse of Iran’s magnificent landscape, cultural relics and meanwhile information of the travel agencies is provided to the interested travelers.